Are you looking for an amazing pool home in 76262 area? If you are looking for an amazing pool home in the 76262 area, you've come to the right place. We have all the pool homes in Roanoke, Trophy Club, Westlake, Keller and North Fort Worth right here. At Kirby Smith & Associates, we focus on selling in the 76262 area. We have every home for sale in Roanoke, Trophy Club, Westlake, Keller and North Fort Worth. We can help you with finding just the perfect pool home. 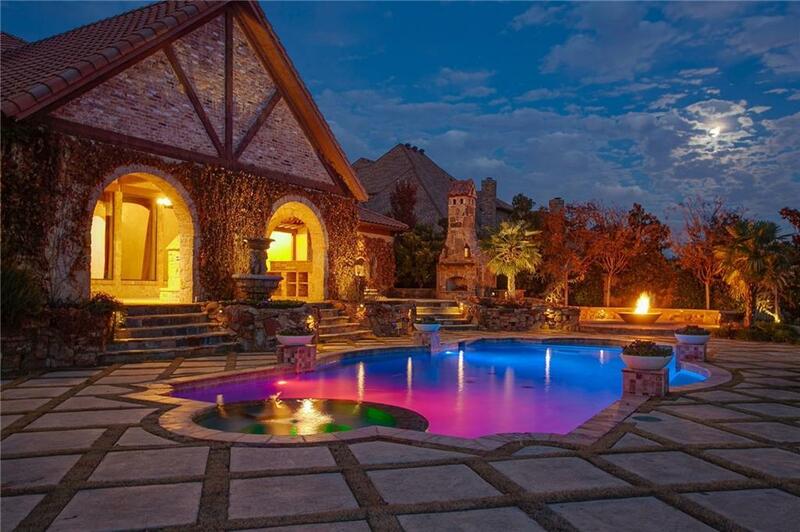 The pool shown in the picture belongs to the home at 1100 Venetian Street in Keller TX and 76262 area. You can see all pool homes in 76262 are here.